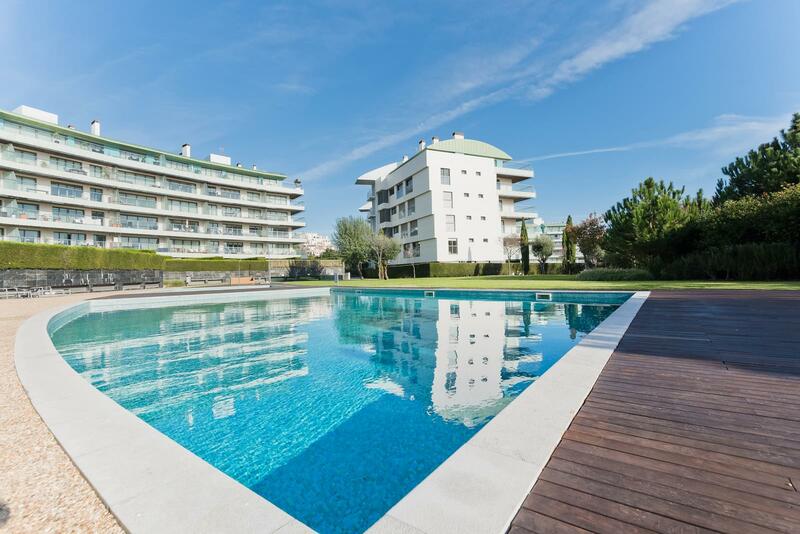 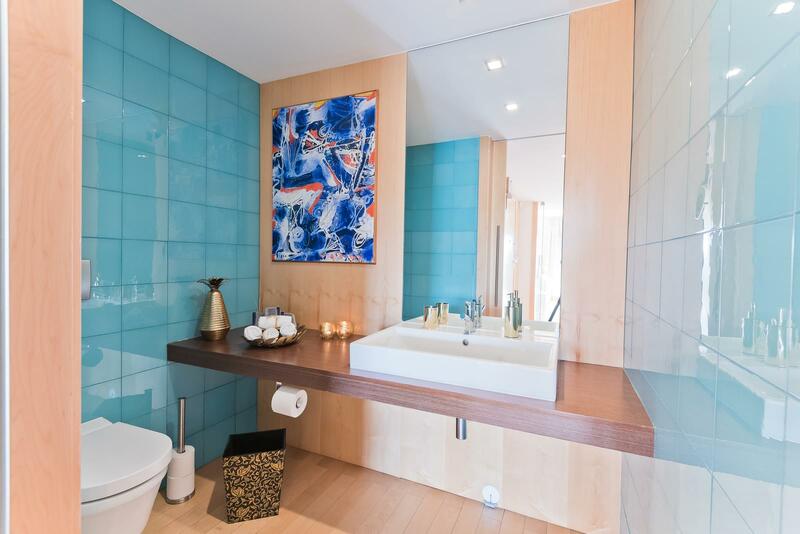 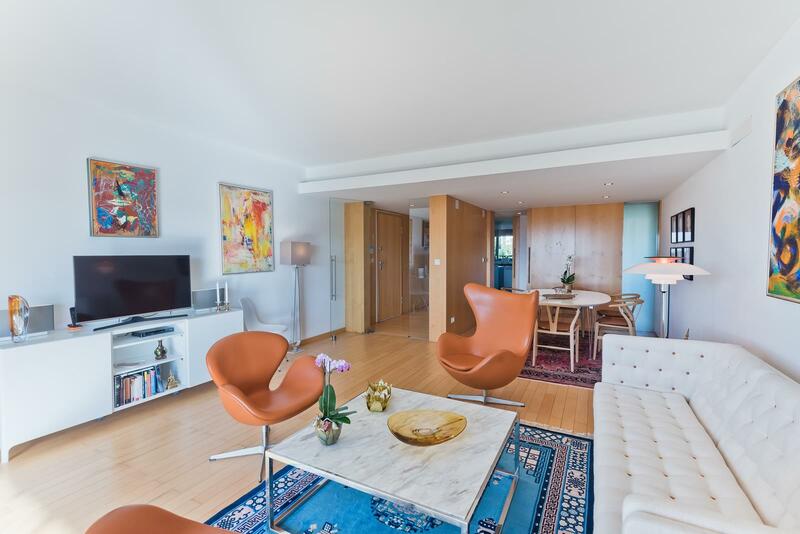 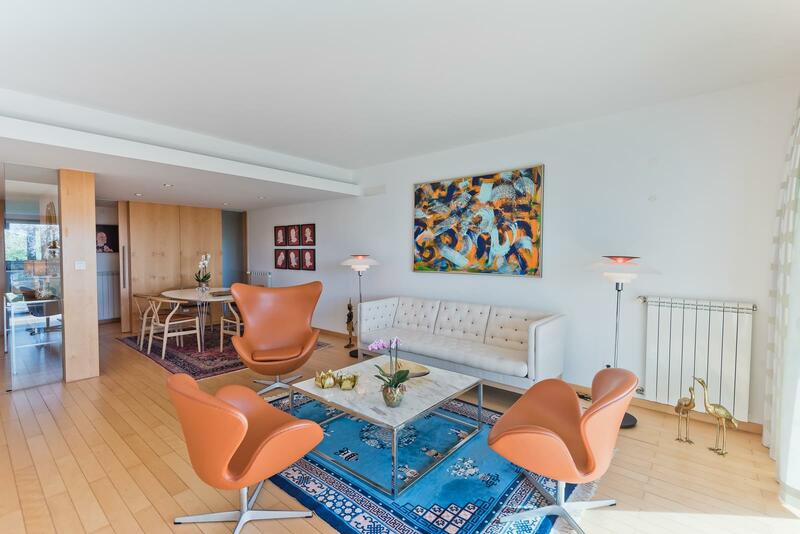 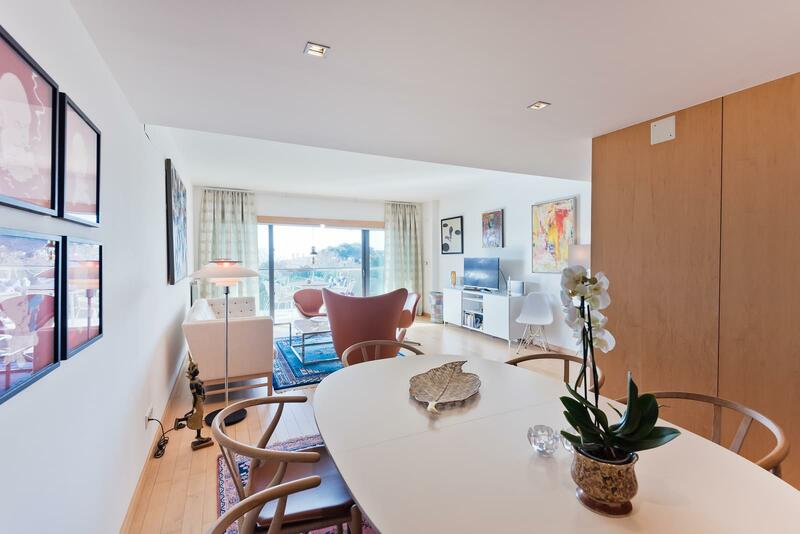 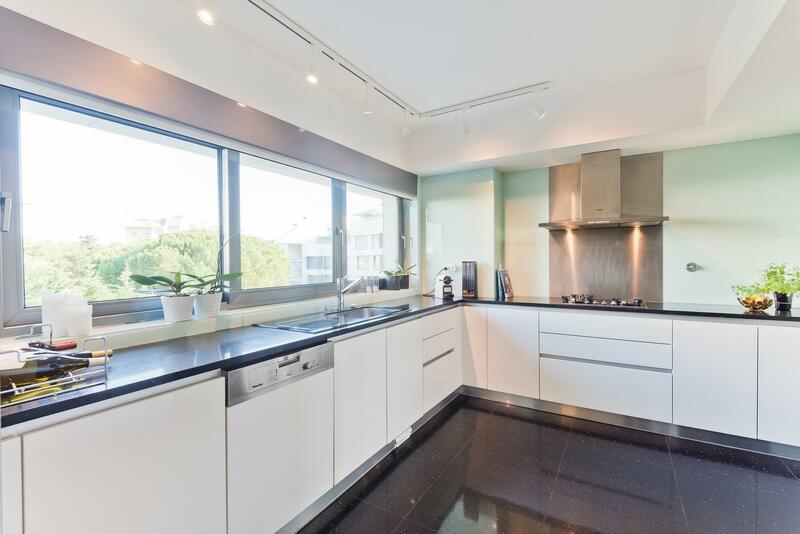 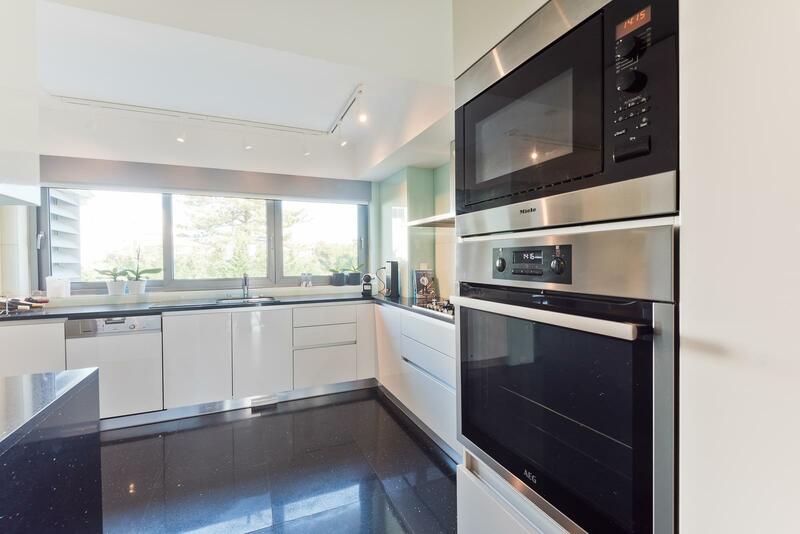 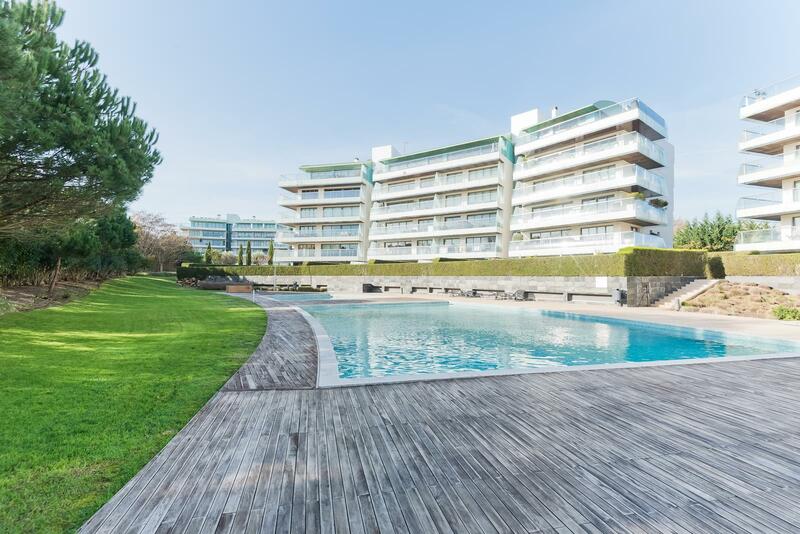 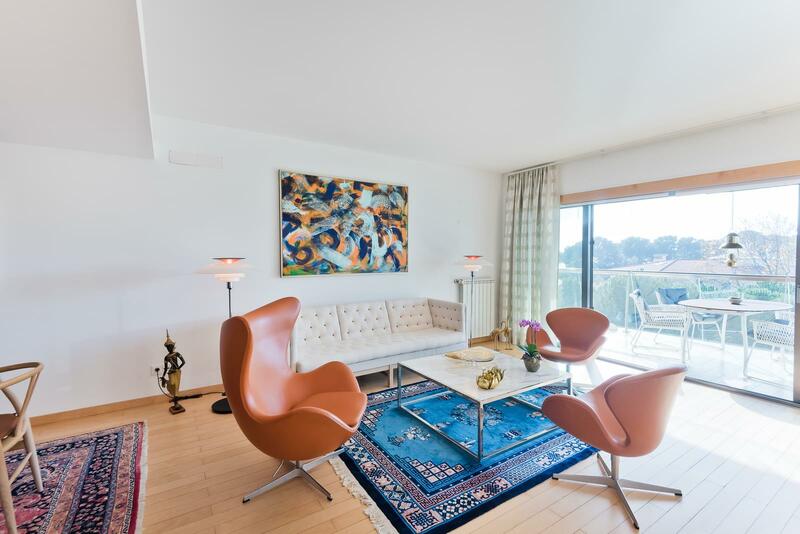 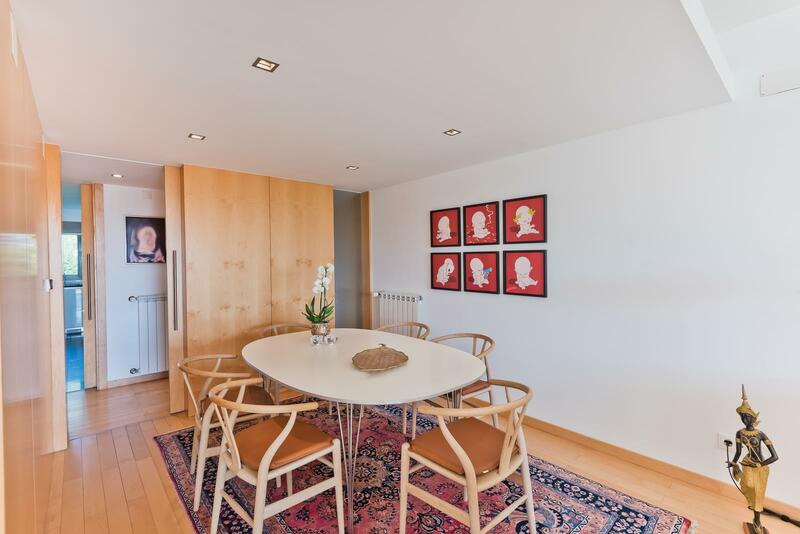 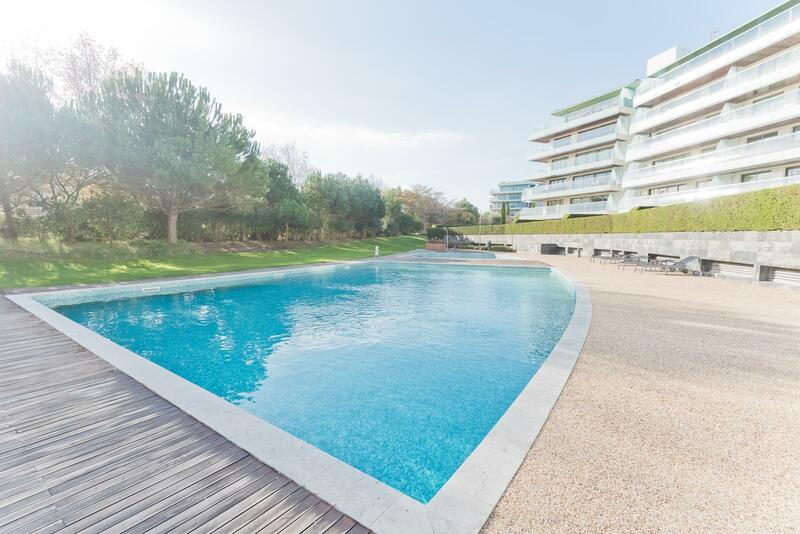 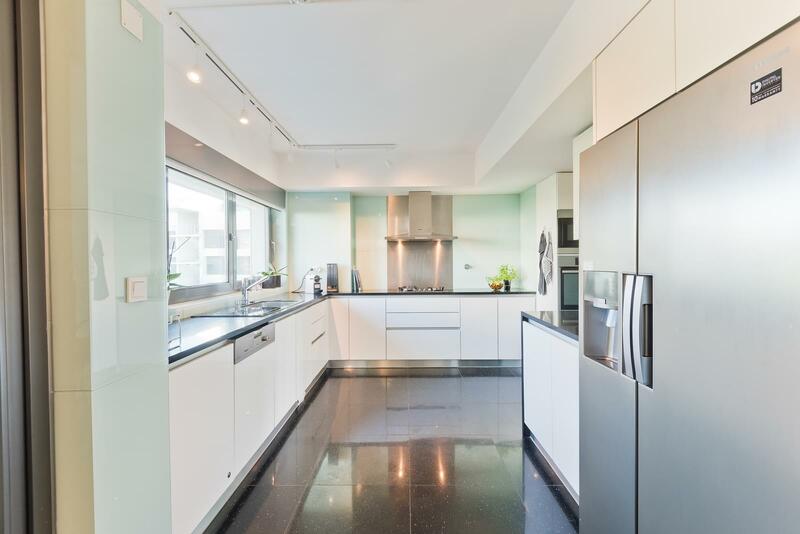 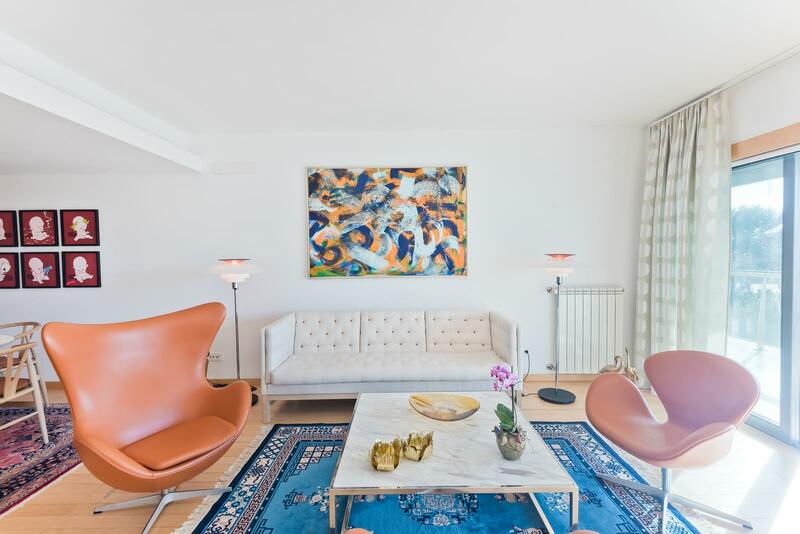 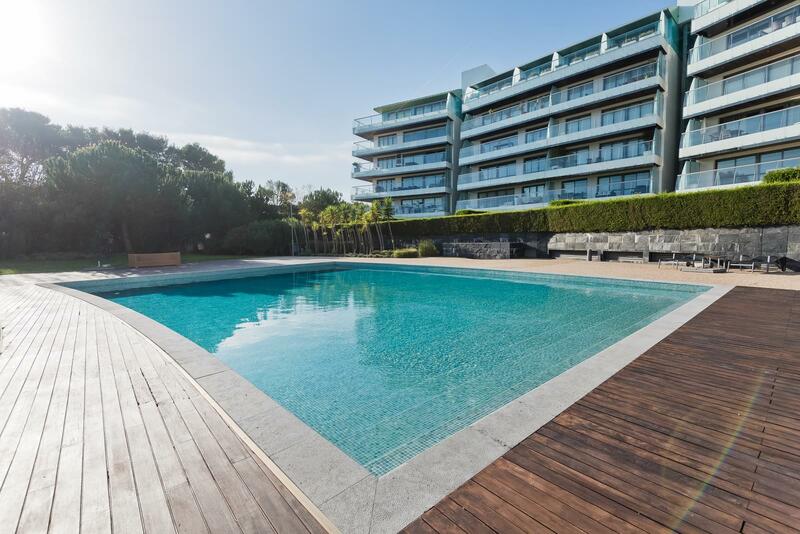 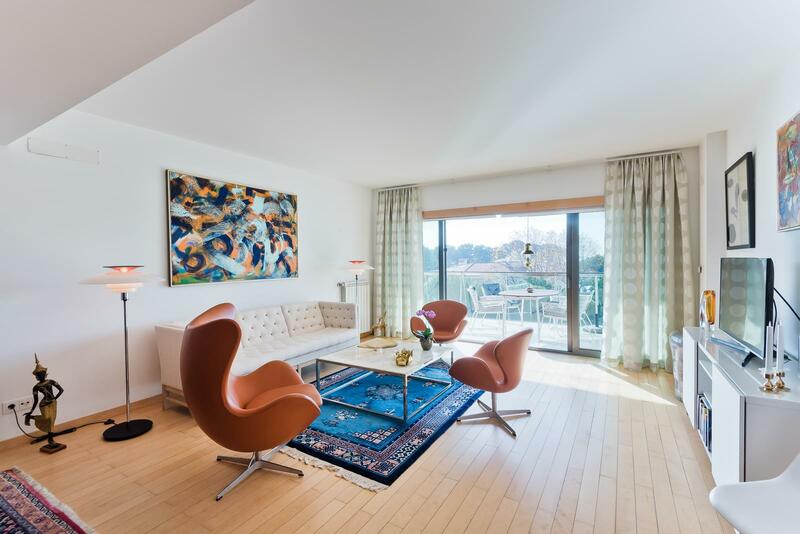 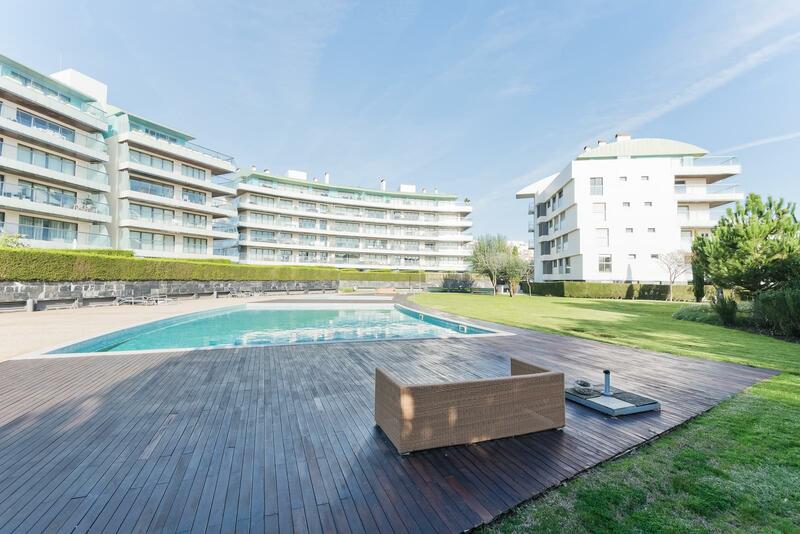 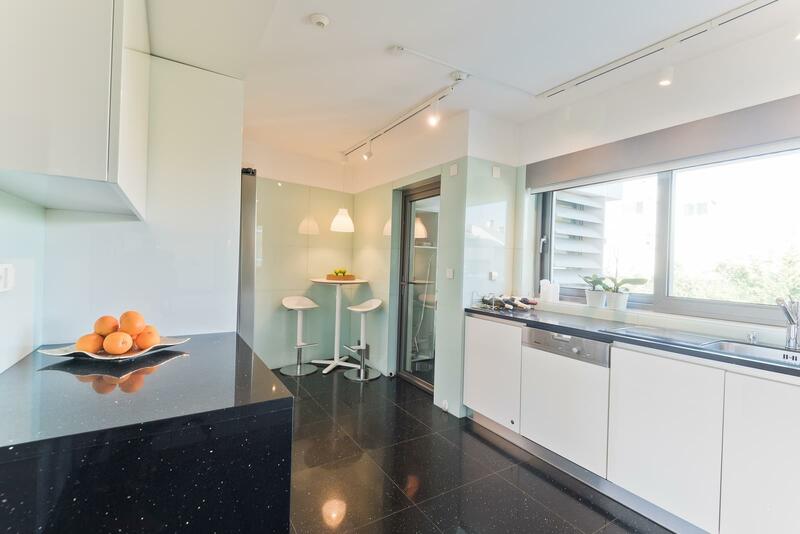 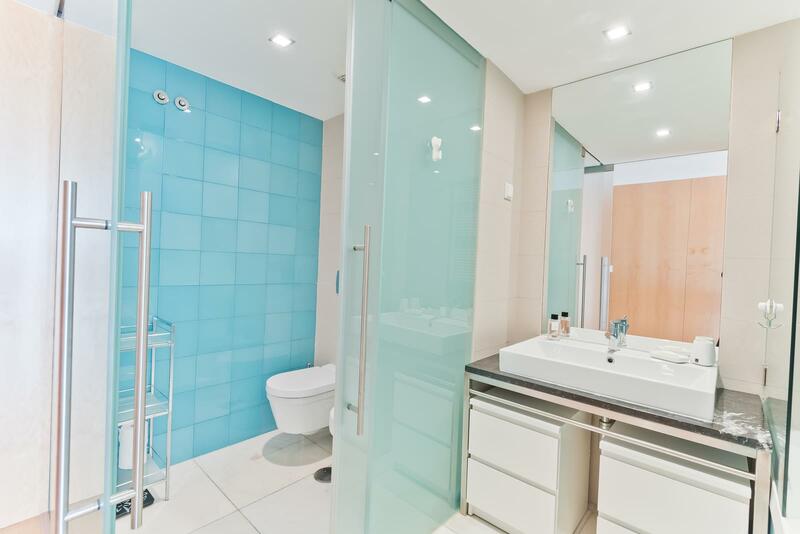 Fantastic 2 bedroom apartment, with 135 sqm private gross area, placed in a prestigious condominium in the area of Gandarinha, in Cascais. 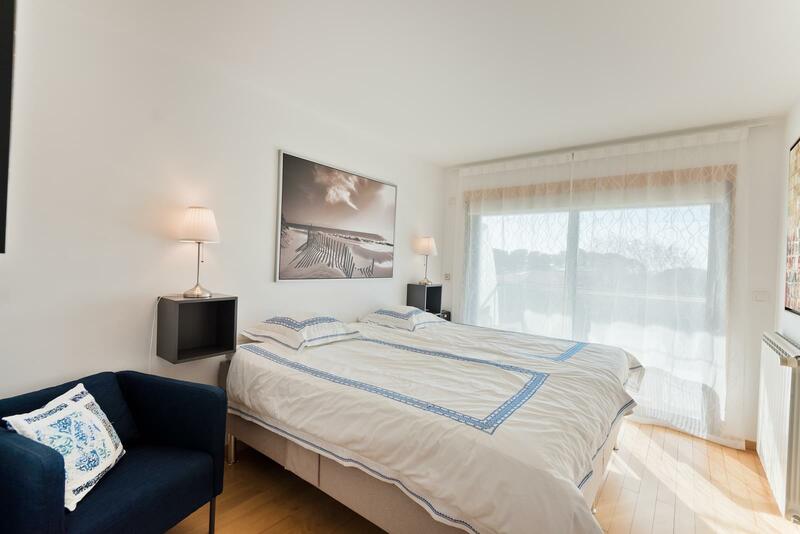 Close to the sea and with several services nearby, the apartment offers a good sun exposure and it is distributed as follows: an entry hall (8 sqm), a living room (34 sqm), with direct access to a balcony with partial sea view, a social bathroom, a fully equipped kitchen (18 sqm), with drying rack area (4 sqm), two suites (21 sqm and 17 sqm). 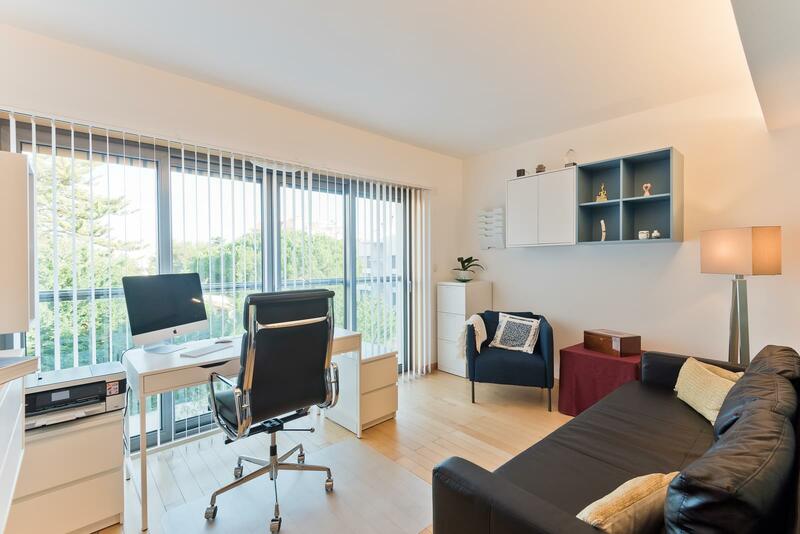 The apartment includes parking space for two cars and storage. 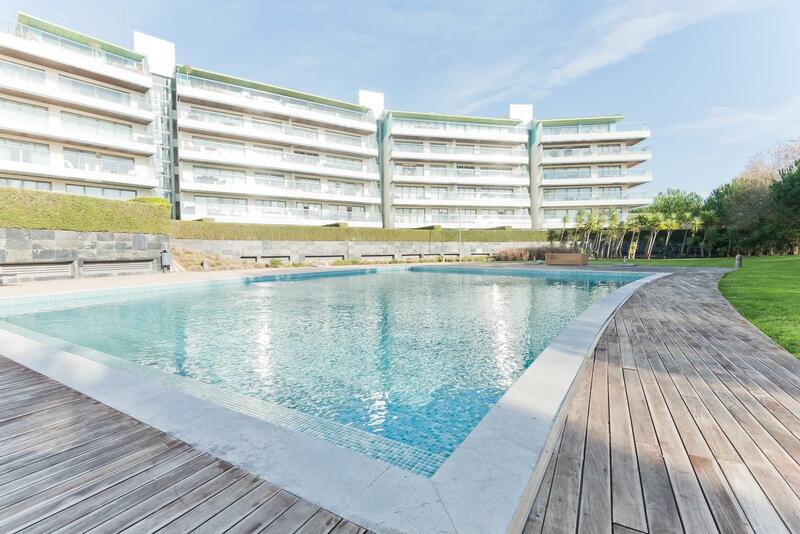 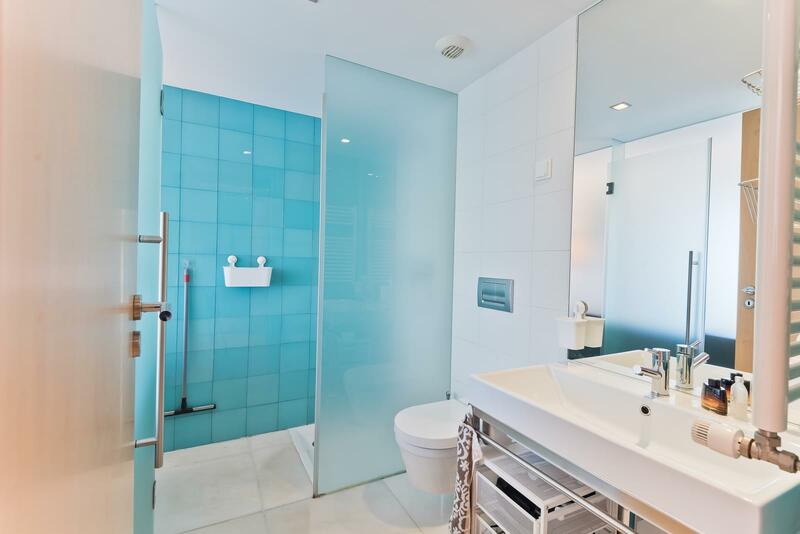 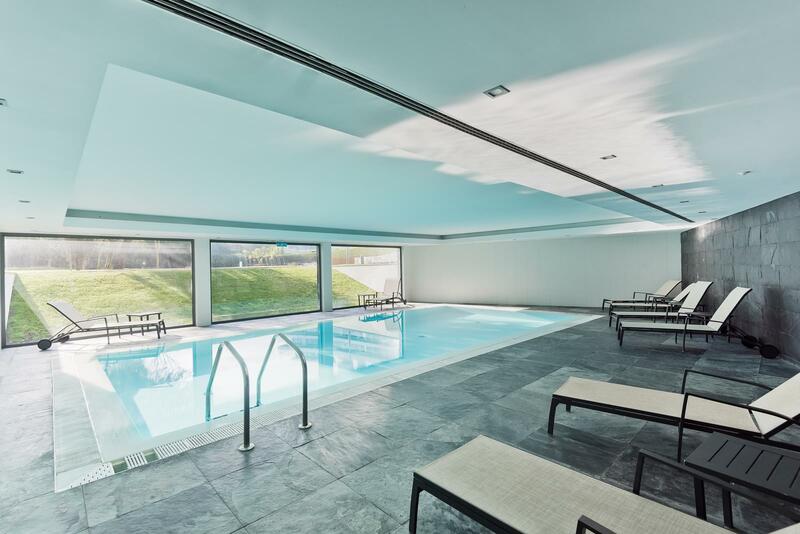 The condominium provides 24 hours security, garden, outdoor and indoor swimming pools, gym and sauna.